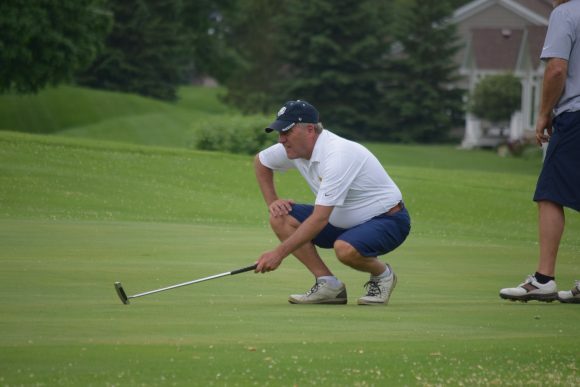 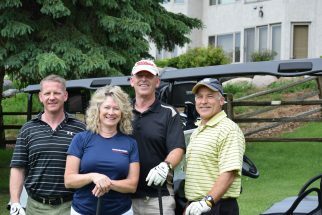 On Wednesday May 30th, we hosted the Hanna Lind Open. 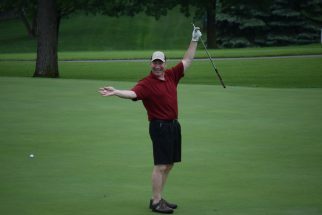 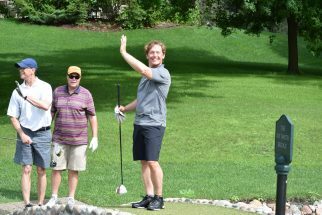 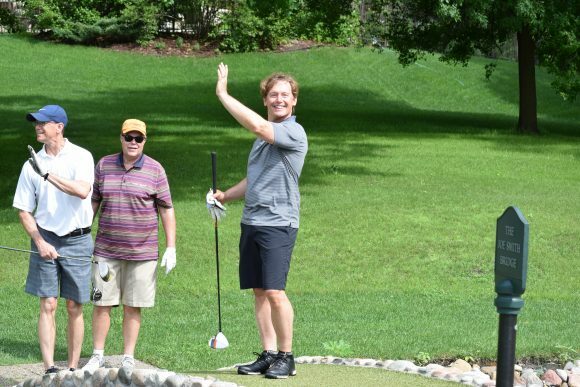 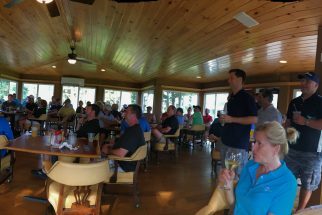 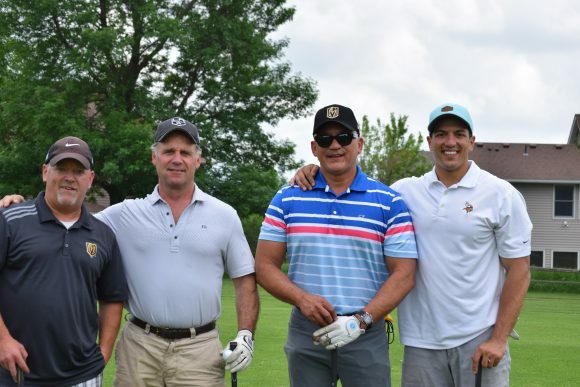 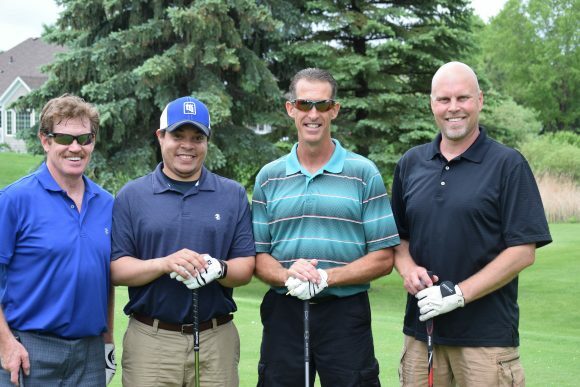 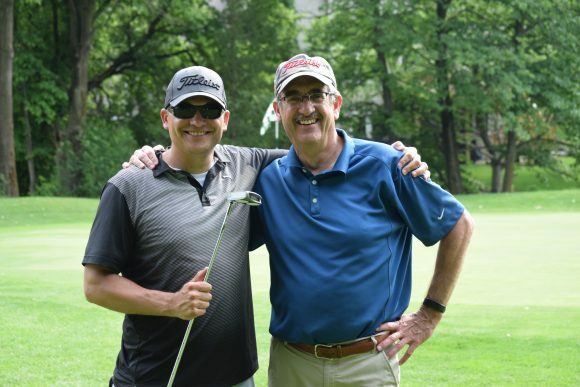 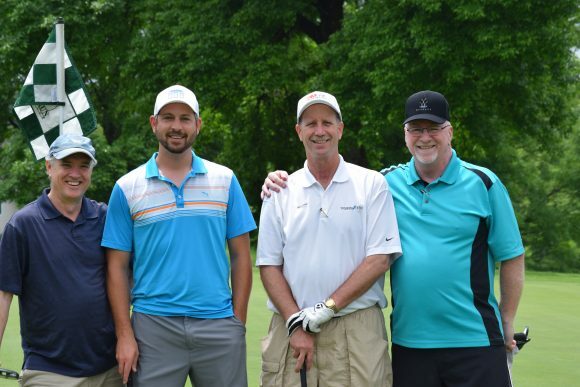 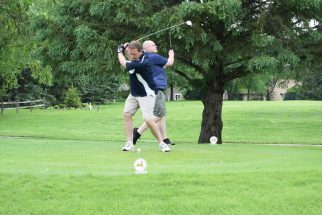 We were joined by 96 of our Customers and Distributors for a fun filled day of golf. 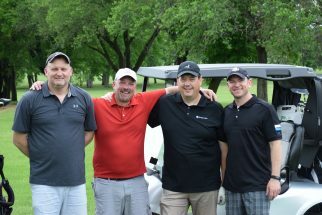 The weather cooperated, although it didn’t look like ti would early in the day. 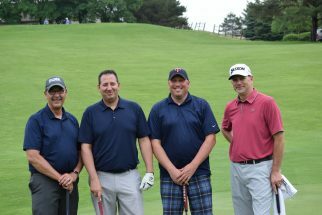 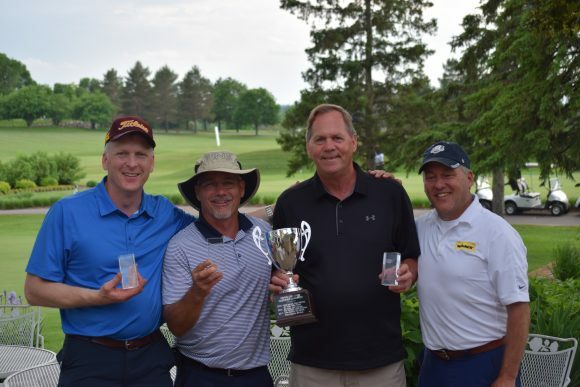 The team of Bob Ehresmann, Jeff Horman, Pete Lee and Jim Herrmann won the Customer trophy while the team from Avent, John Able, Mike Meyers, Pete Ormsby and Chris O’Brian won the Distributor Cup.